The Swiss violinist Esther Hoppe is amongst the most interesting artists of her generation. Highly acclaimed by the press for her beautiful tone, her exceptional stylistic assurance and her sensitive yet virtuosic performances she always lets her stupendous technique serve the purest music making. After first studying with Thomas Füri at the Music Academy in Basel, Switzerland, Esther Hoppe went on to study at the prestigious Curtis Institute of Music in Philadelphia. Later on she also studied with Yfrah Neaman at the Guildhall School of Music and Theatre in London and with Nora Chastain at the Zürcher Hochschule der Künste. 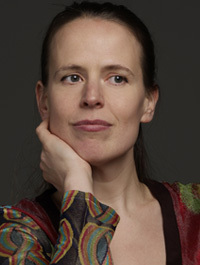 Esther Hoppe performed as a soloist with many orchestras: Symphonieorchester des Bayerischen Rundfunks, Münchener Kammerorchester, Orchestre Les Siècles Paris, Deutsche Staatsphilharmonie Rheinland-Pfalz, Kammerorchester Basel, Zürcher Kammerorchester, Musikkollegium Winterthur, Hofer Symphoniker, just to name a few. After winning the 8th International Mozart Competition in Salzburg in 2002, she soon founded the Tecchler Trio, with whom she concertized intensively between 2003-2011. The trio won several first prizes at important competitions, including the 2004 Deutscher Musikwettbewerb (German Music Competition), 2005 Migros Competition in Switzerland, and the 2007 Interantional ARD Competition in Munich. 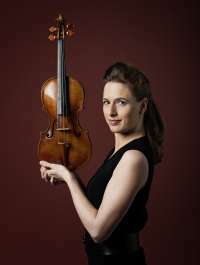 From 2009 until 2013, Esther was the concertmistress of the highly acclaimed Munich Chamber Orchestra, whom she directed regularly without conductor. In 2012 she won the position as the newest professor of violin at the Mozarteum University in Salzburg. 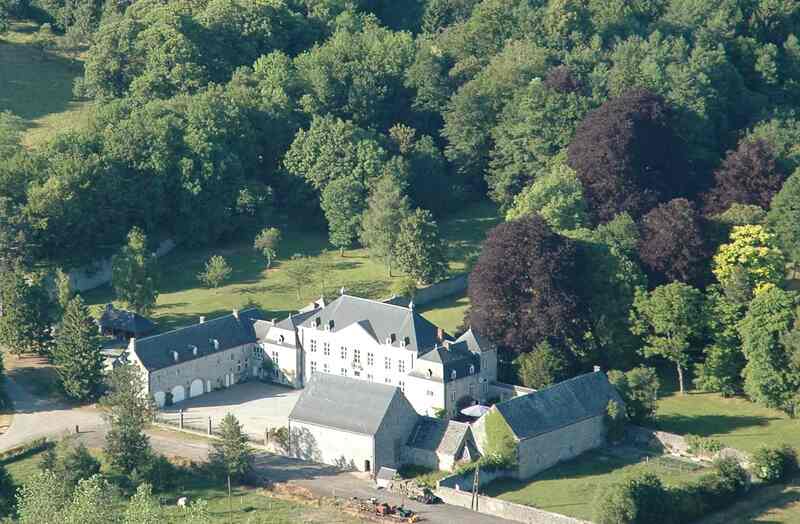 Esther Hoppe leads an exciting concert calendar, following invitations to festivals such as Lockenhaus, Ernen, Luzern, Gstaad, Delft, Prussia Cove, Styriarte etc. She has toured extensively all over Europe and in USA, Japan, and India with performances in such halls as the Wigmore Hall in London, Mozarteum in Salzburg, Hercules Hall in Munich, Tschaikovsky Conservatory in Moscow, Vienna Konzerthaus, Konzerthaus Dortmund, and many more. 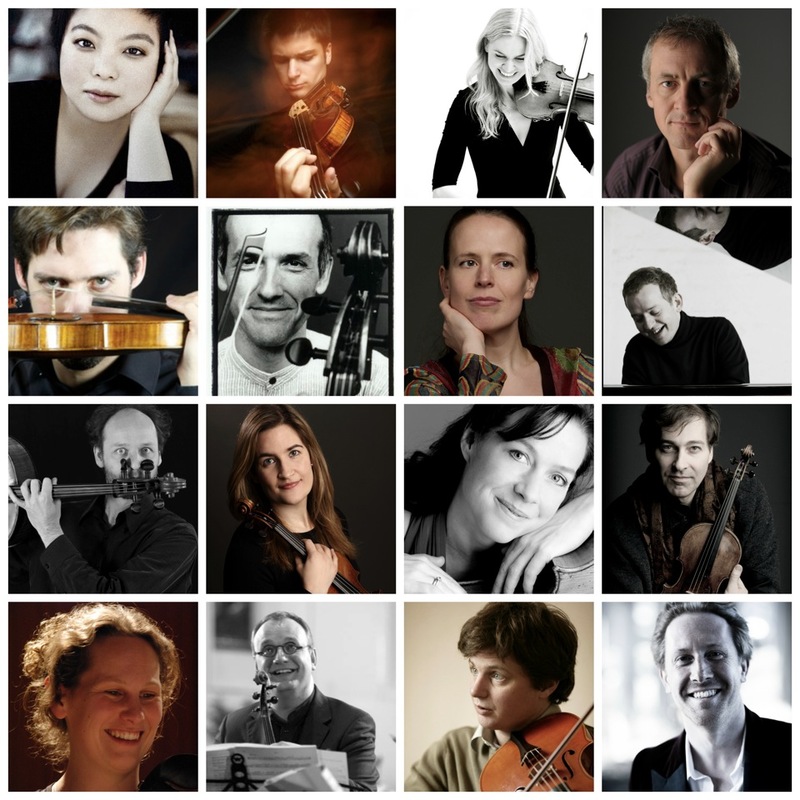 Her chamber music partners include, among others, Clemens Hagen, Veronika Hagen, Nicolas Altstaedt, Vilde Frang, José Gallardo, Heinz Holliger, Elisabeth Leonskaja and Aleksandar Madzar. In September 2014 Claves Records released her newest CD, which includes Mozart Sonatas and Stravinsky’s Divertimento, with Scottish pianist Alasdair Beatson. The CD was highly acclaimed by the press. She has also recorded with Virgin Classics, Neos, Concentus Records, and Ars Musici. Esther Hoppe also has a great interest in contemperary music. Lately she has premiered several works by Heinz Holliger, David Philip Hefit, Tobias PM Schneid, and further premieres are being planned.